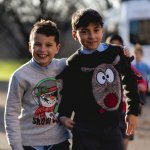 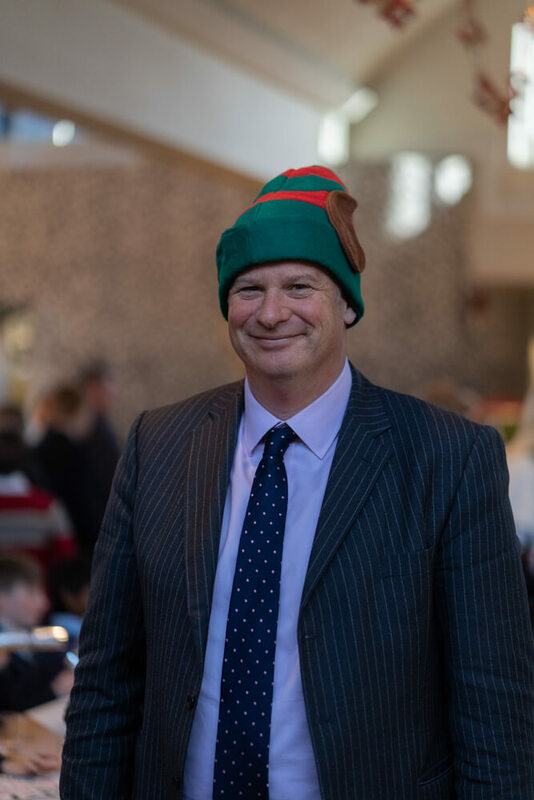 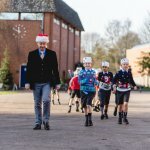 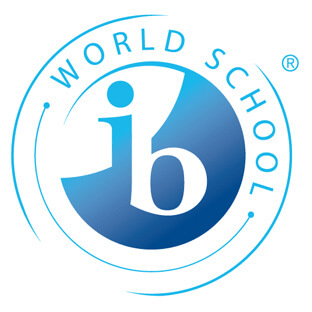 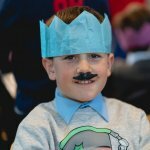 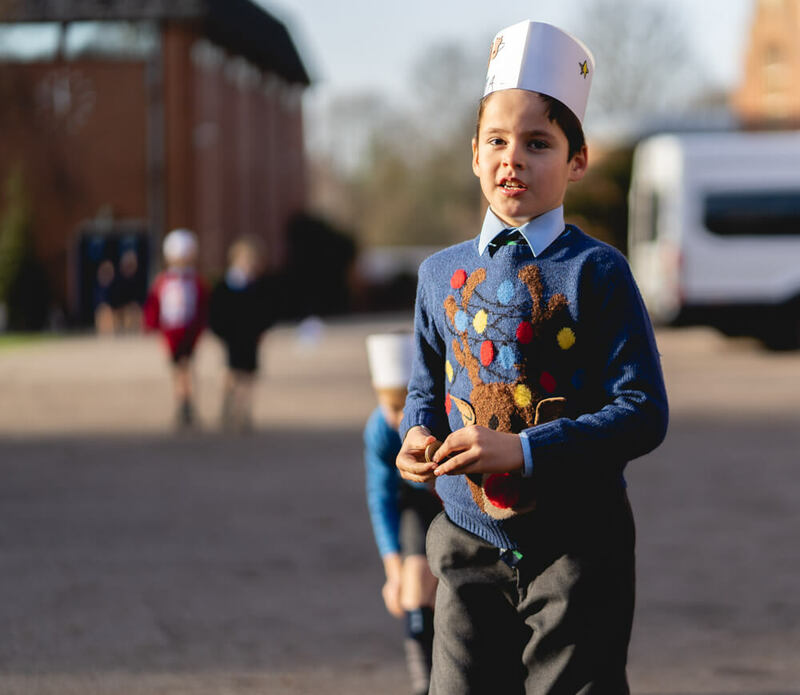 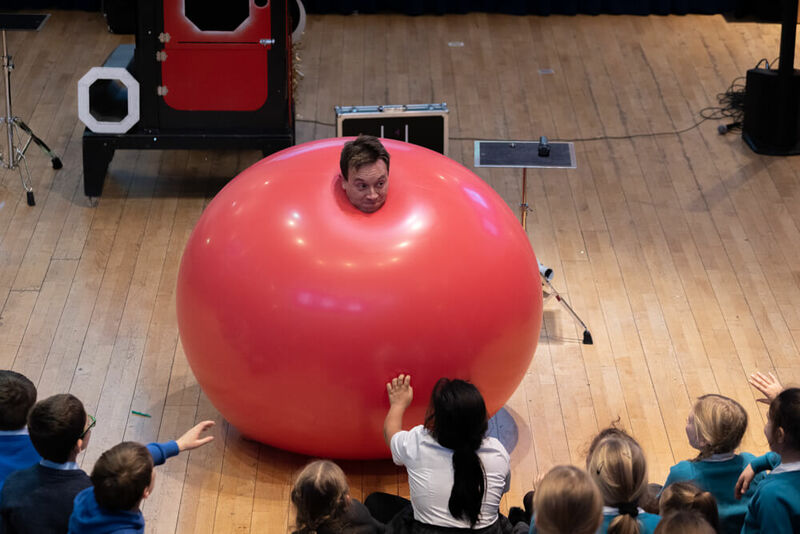 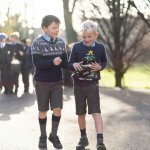 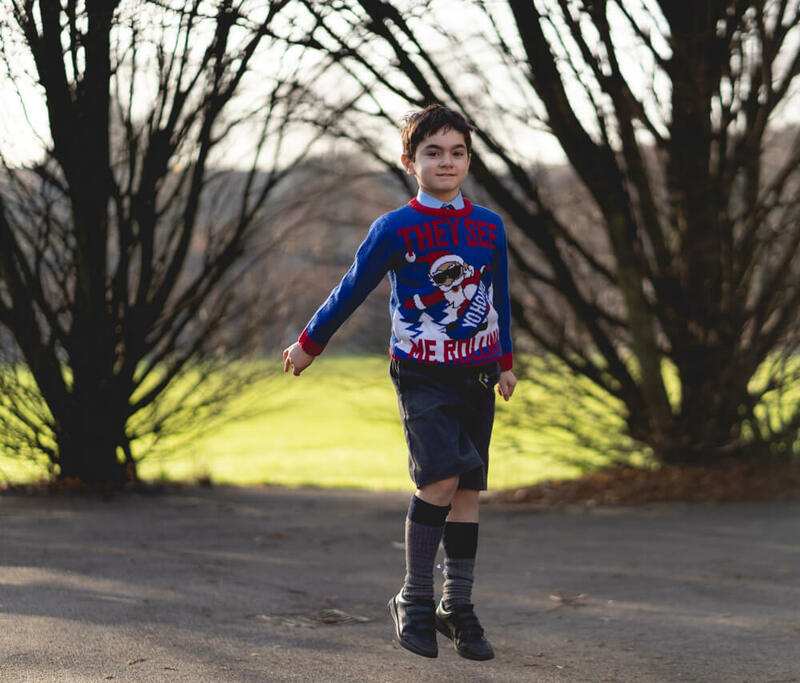 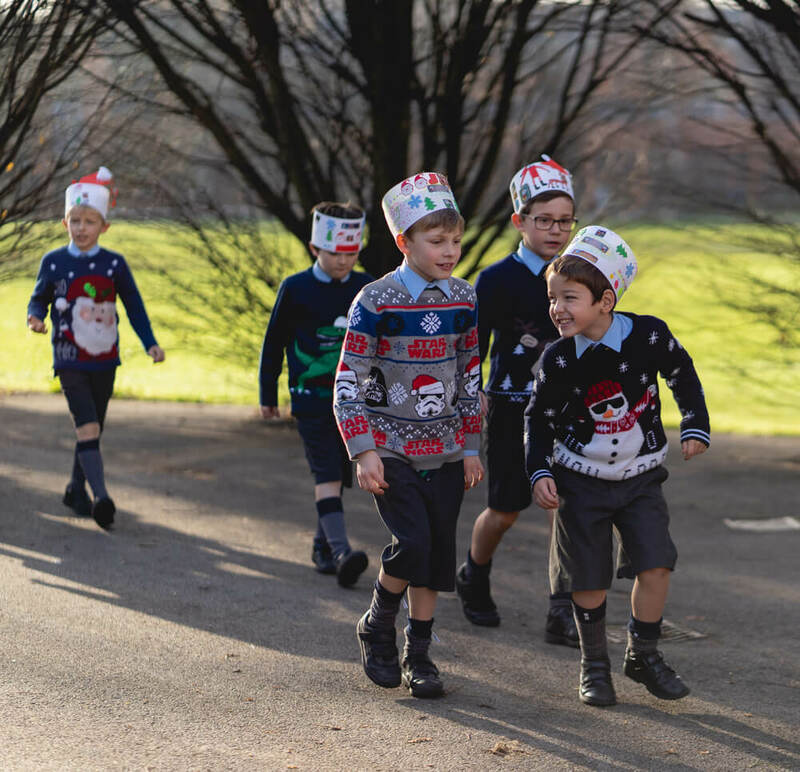 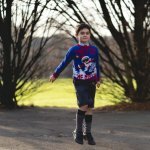 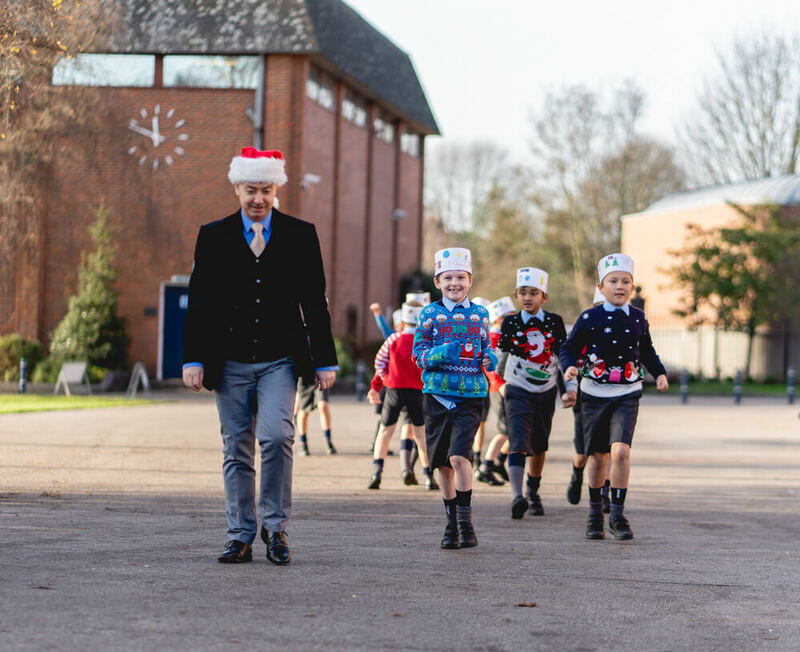 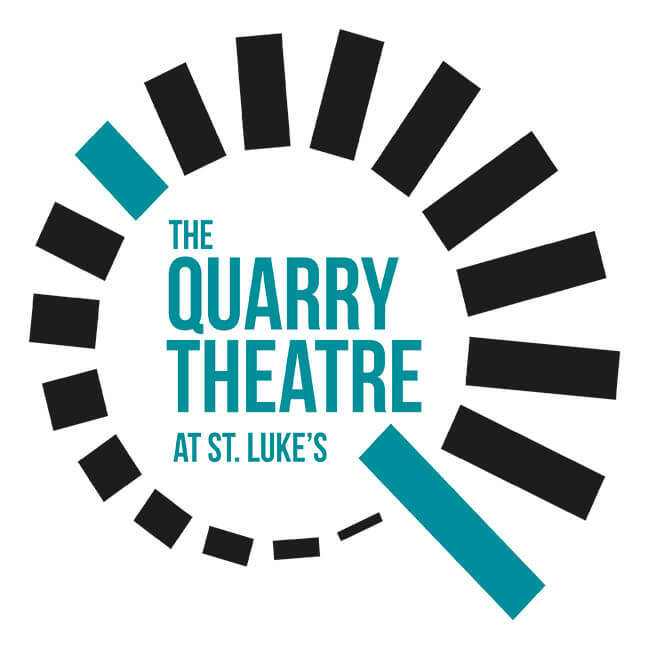 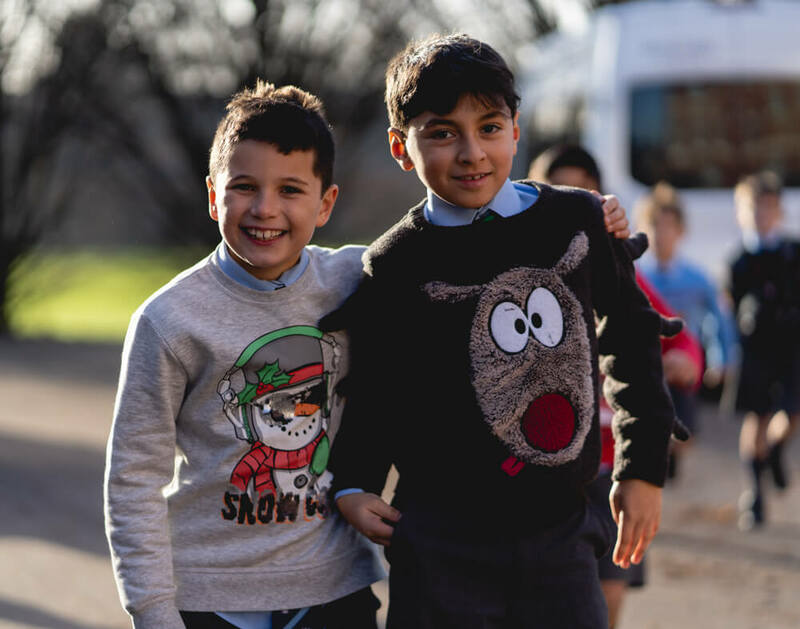 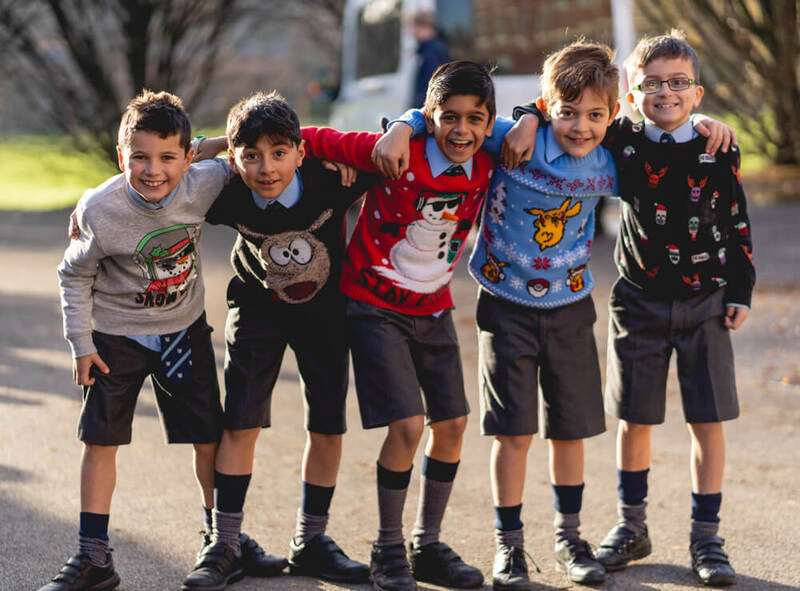 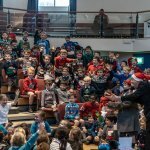 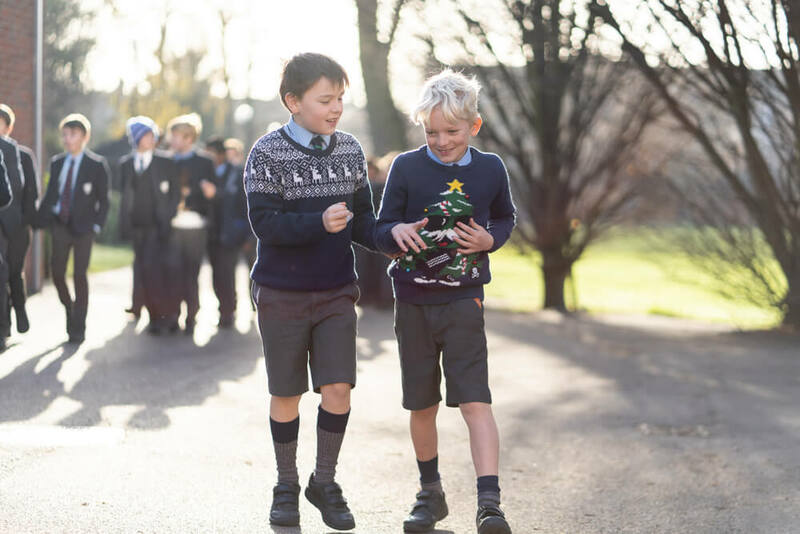 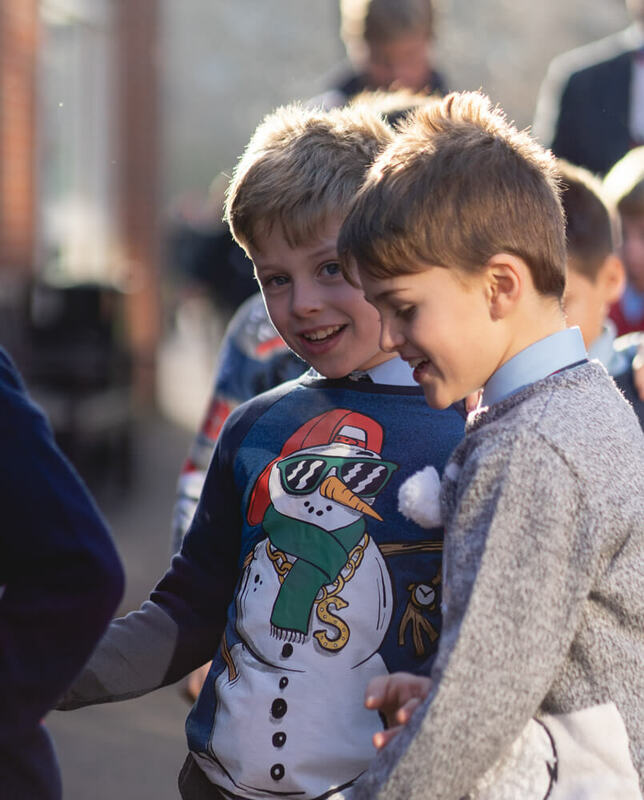 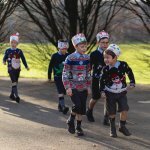 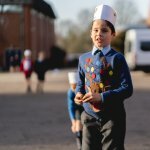 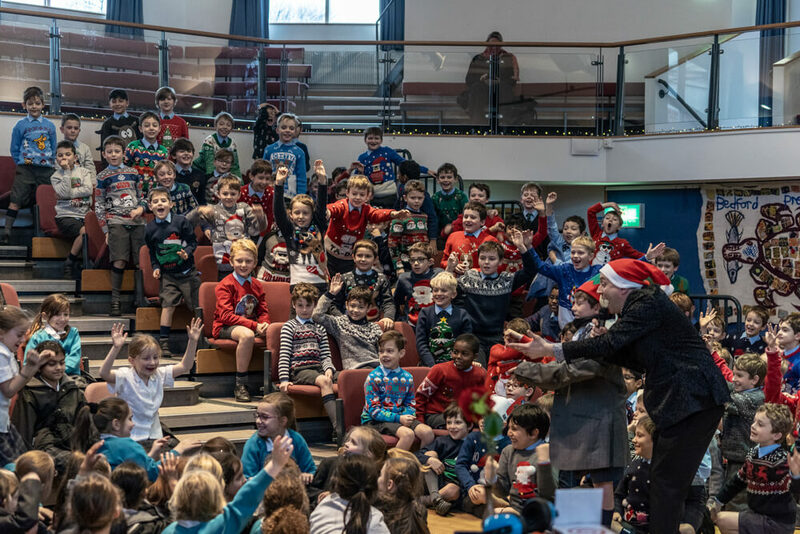 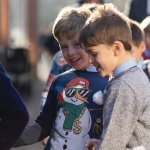 Excitement always builds in the final week of the autumn term as the school holidays approach and Christmas draws ever closer, and this year is no exception. 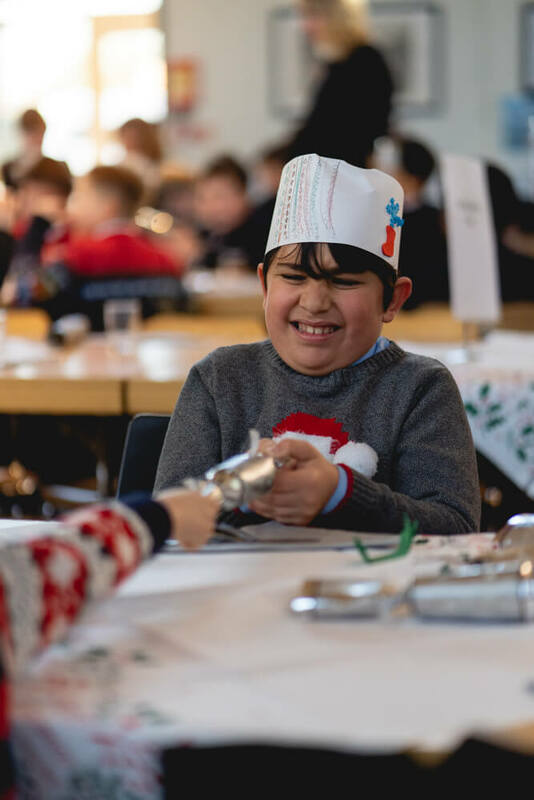 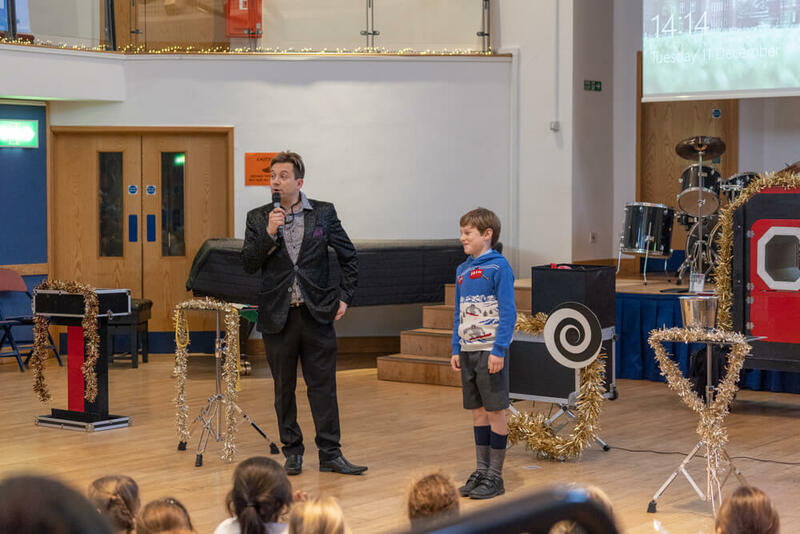 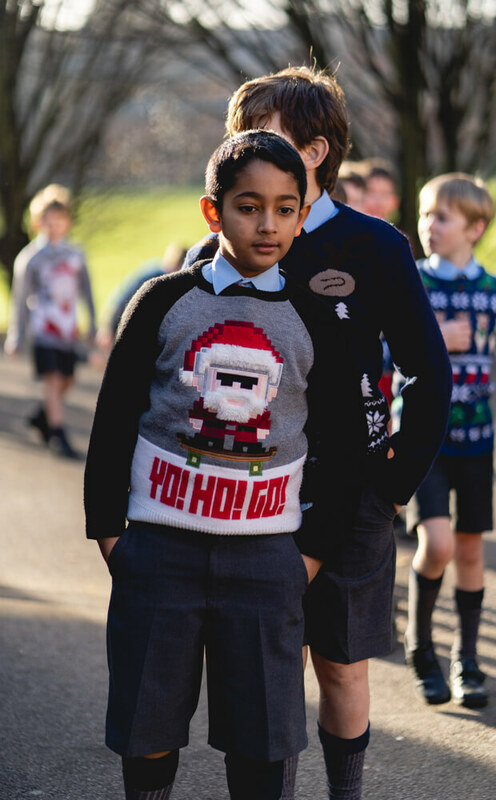 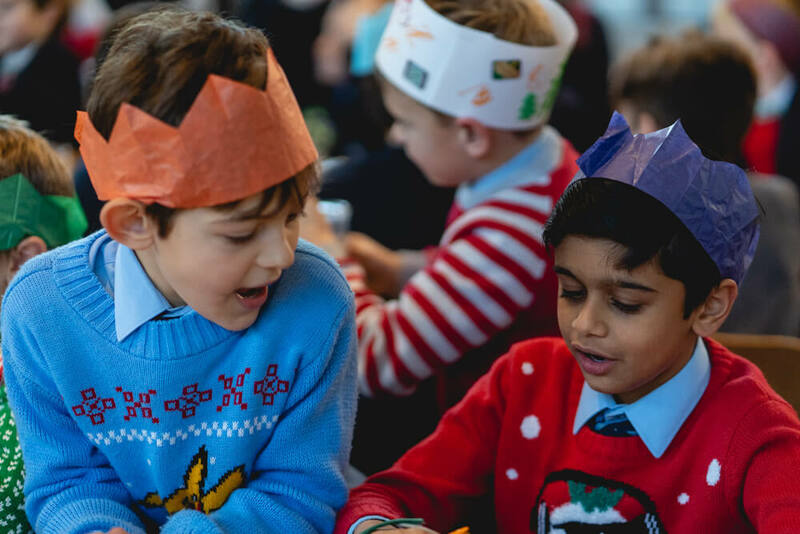 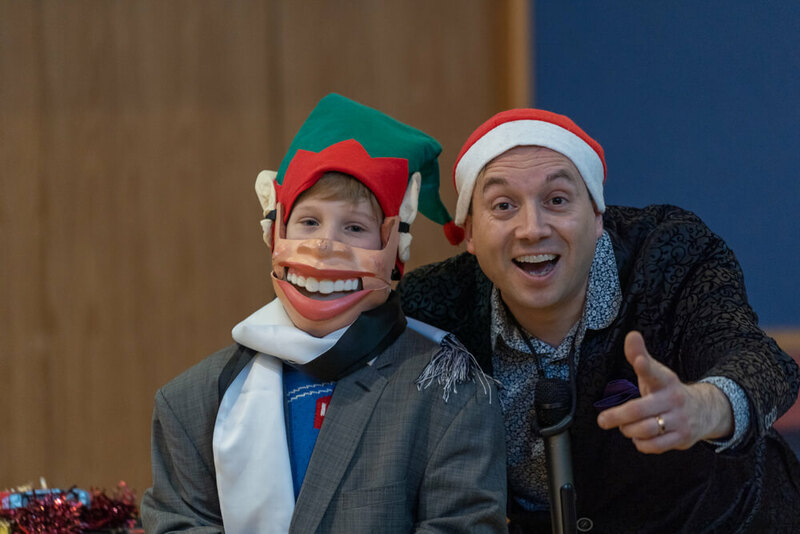 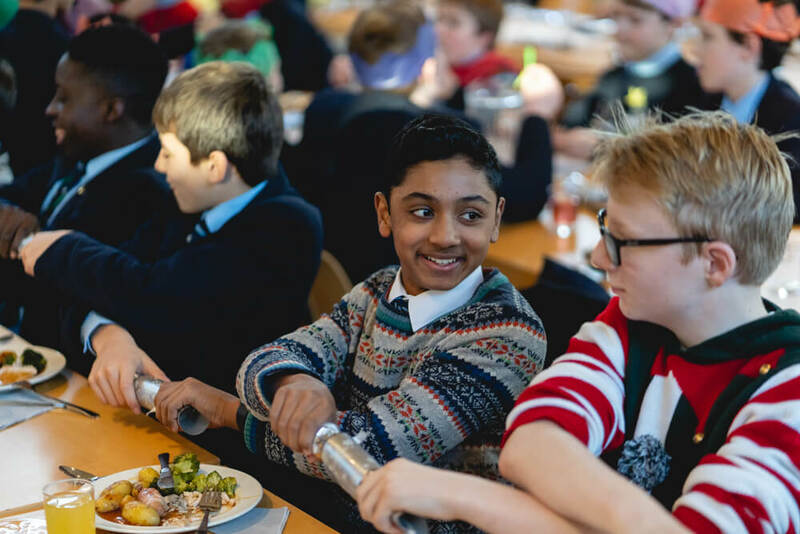 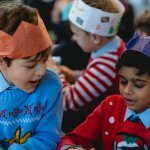 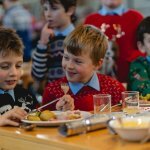 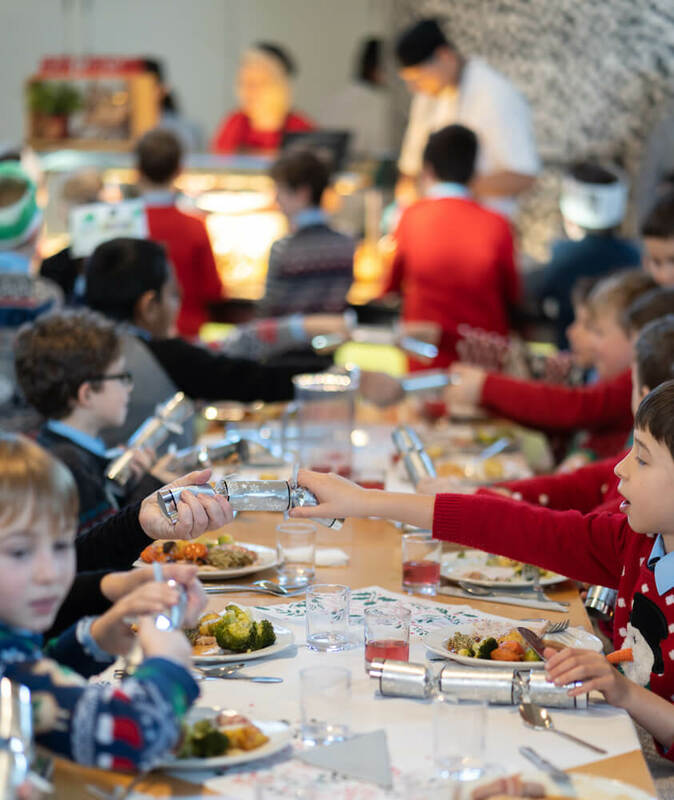 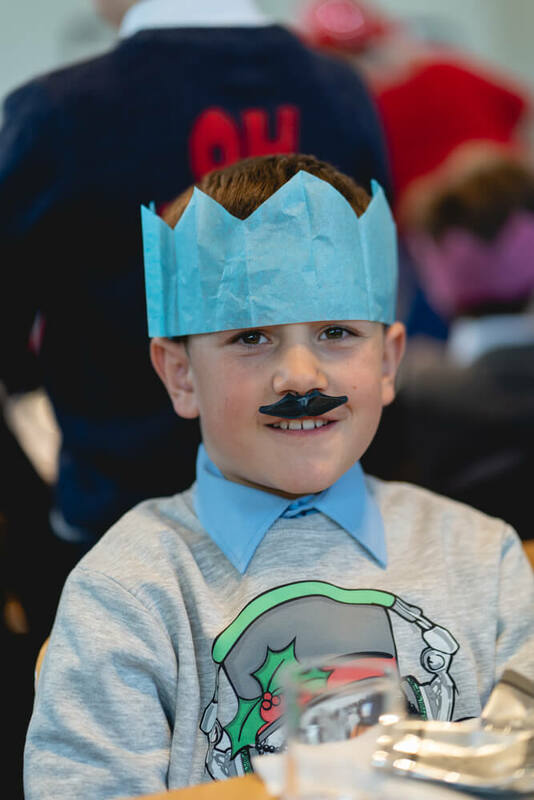 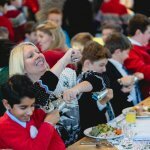 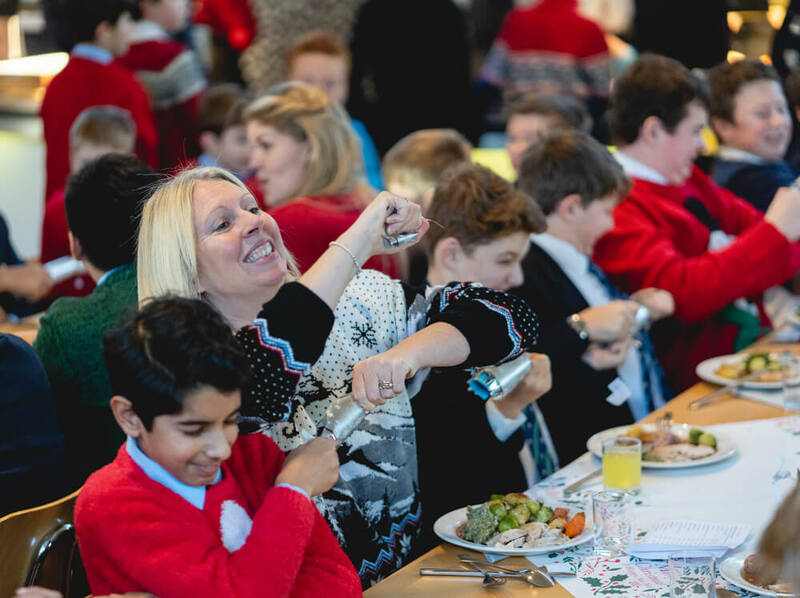 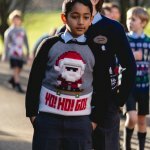 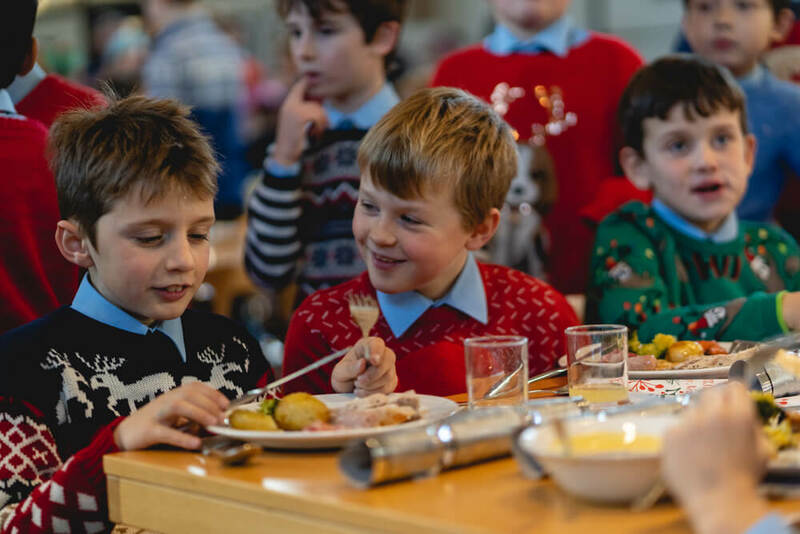 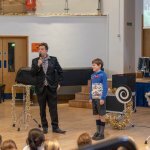 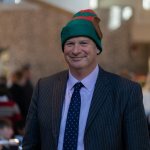 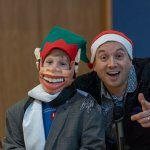 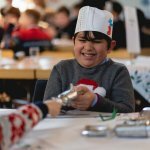 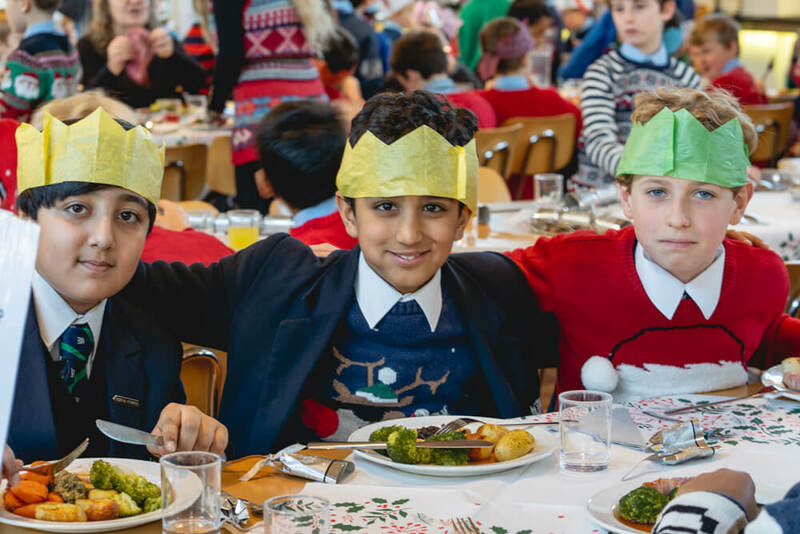 The last week of school was indeed exciting, with three superb choral concerts; a tasty Christmas lunch, complete with festive jumpers, crackers and all the Christmas trimmings (although sprouts were optional!) 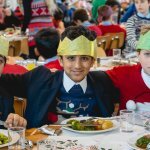 which all boys enjoyed with their tutor groups. 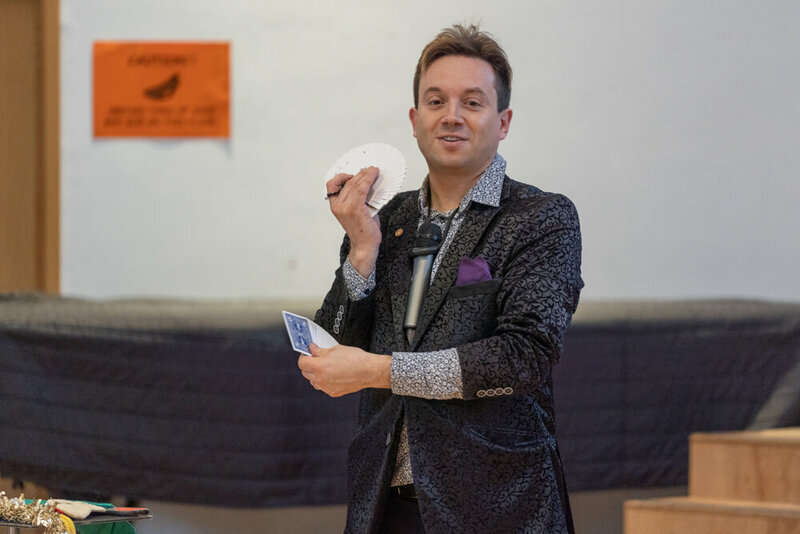 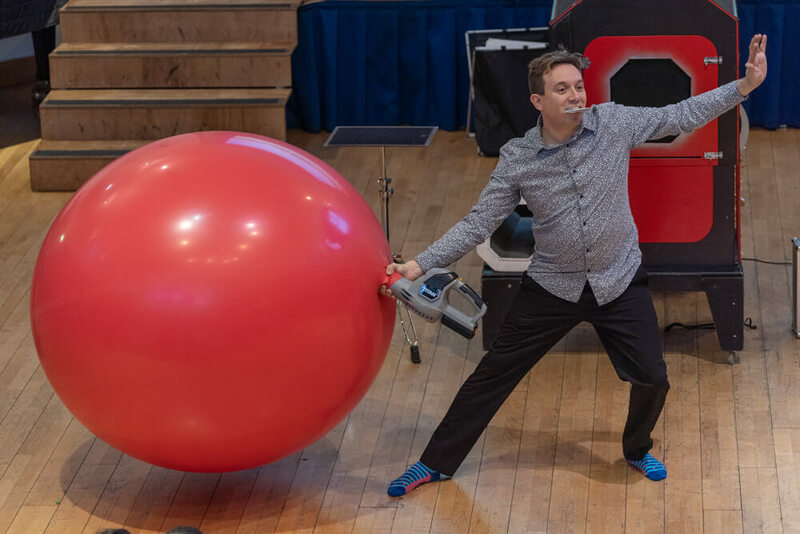 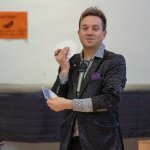 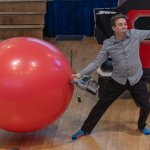 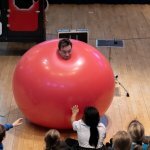 This was followed by a wonderful magic show which our Y3 and Y4 boys enjoyed alongside girls from Bedford Girls’ School. 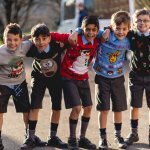 Add on dinosaurs (Y6) and House Rugby, and it was pretty much every boy’s dream week!